It's Easter time and Grandpa Pig has organized a special Easter Egg hunt. But Peppa Pig and her friends find more than chocolate eggs at the end of the garden. . . 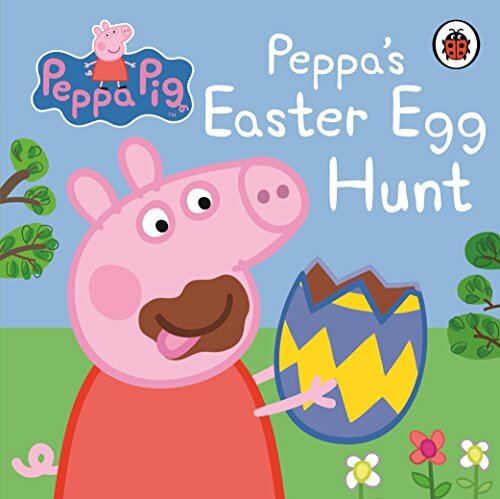 This brand new board storybook featuring Peppa and George is perfect for sharing with little Peppa Pig fans and makes the ideal gift this Easter. Look out for more Peppa Pig books from Ladybird including: Treasure Hunt! Sticker Book, My Granny and many more!